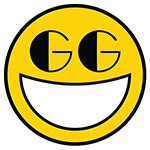 BetaThis game is currently under beta testing. 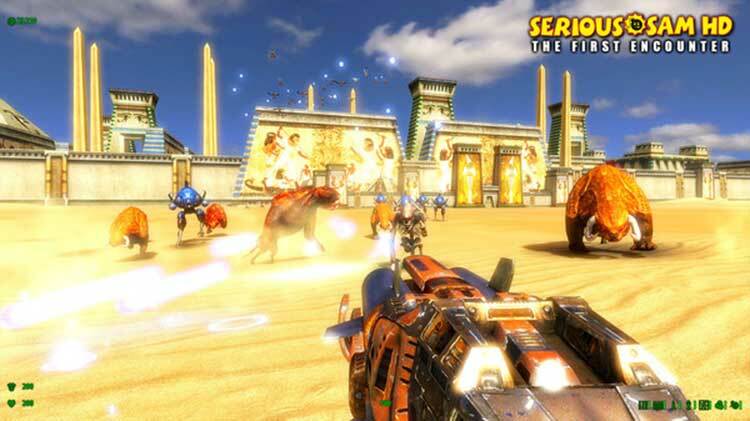 Serious Sam Fusion 2017 is a fresh build of Serious Sam games developed by Croteam! The best part? 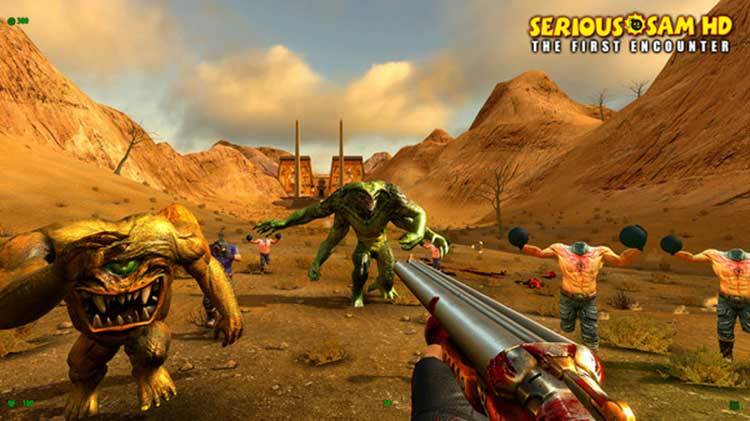 If you own a Serious Sam game listed below you'll be getting a Serious Sam Fusion 2017 version of that game for FREE! 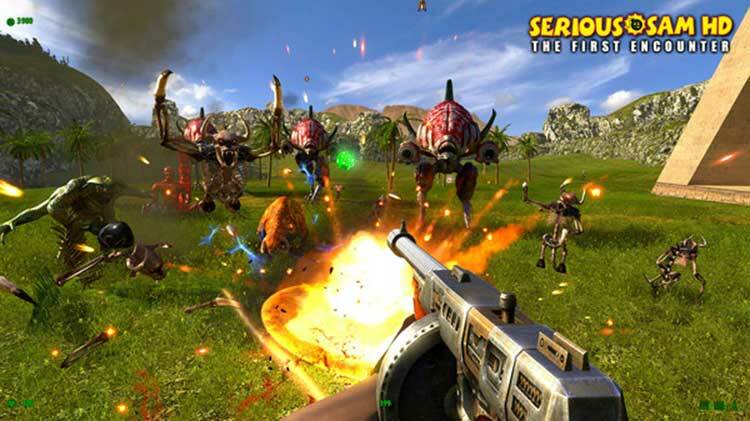 Serious Sam Fusion 2017 is also a central hub for existing Serious Sam games that will enable seamless integration of new engine features, patches and upgrades. Additional Notes: The recommended requirements are for VR version of the game. Internet connection required for product activation for the first time. After that, a persistent connection is not required to play the game. Additional Notes: This minimum configuration will not be able to run the VR version. Internet connection required for product activation for the first time. 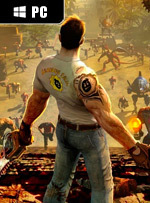 After that, a persistent connection is not required to play the game. 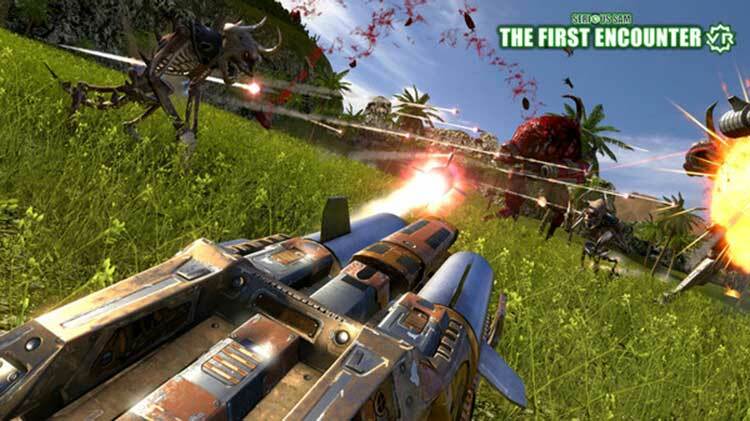 Serious Sam Fusion 2017 itself provides a great environment for playing these titles in the modern age with Croteam unifying the series in a way that makes sense for a more niche first person shooter. Enabling them to improve the engine and benefit all their titles simultaneously. 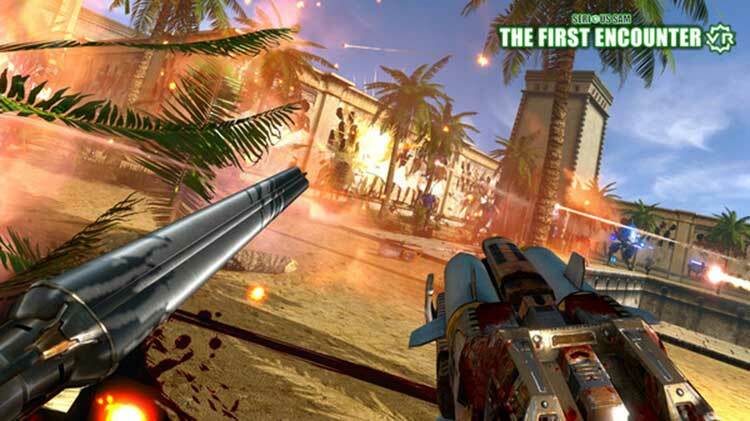 Serious Sam Fusion 2017 successfully brings the series up to date and in a unified interface. A great way to revisit Sam’s adventures and experience them in the best possible light.